Many people need safety shoes for their work. We see a lot of people who wear safety shoes all day long for either 8 to 12 hours. 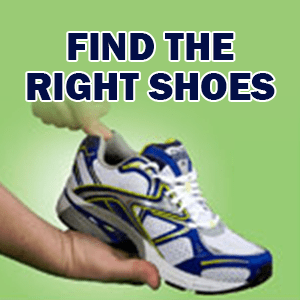 Choose the right type of safety shoe for you. When it comes to safety shoes there is everything from shoes or dressy types of shoes to athletic type of shoes and either 6-inch or 8-inch boots. All safety shoes we sell have the green patch on them, the grade 1 CSA safety standard. 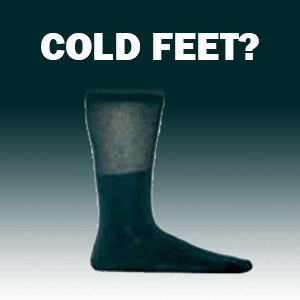 The best way to fit a safety shoe is to remove the liner because remember you can’t feel your toes because of the toe cap! Remove the liner of the shoe and step on it and when you step on it make sure you have at least one thumb width at the end of the toes so that you can see that that’s a good fit for you. We particularly like shoes like Royer because of the flex point. When you’re walking or standing all day long the flex point of the shoe makes it so much more comfortable if it bends a little. 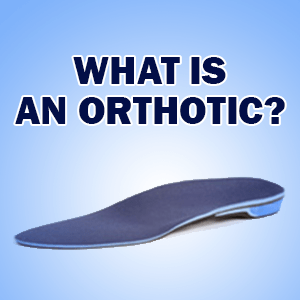 If you need advice on safety shoes, call Burlington Orthotic Centre today at 905-331-4391 for details.